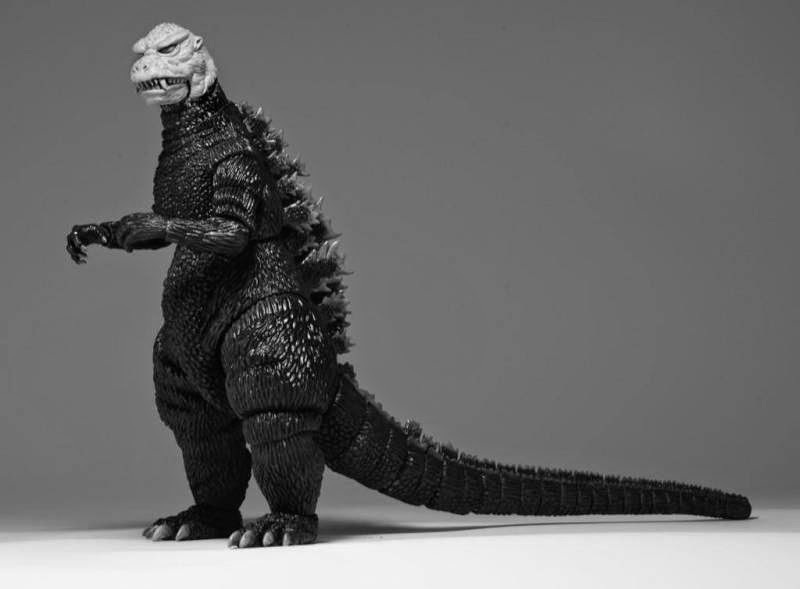 Stinny's Toy & Action Figure News Network: TOY NEWS FOR 8/3/2014 - NECA FIXES 1984 GODZILLA! Ah, thank you so much NECA for being a toy company for the fans! 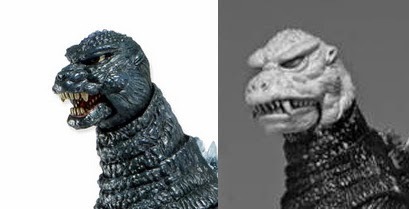 Based on collector feedback, NECA has completely revamped the head sculpt on their 1984 Godzilla figure. The results? A ten times better looking figure!